I'd tell you that if you have the chance to participate in kendo grading, just go! If you have willingness to know how your kendo improving, no justification for not doing it! I'd say it is important!! Indeed we don't practice kendo for the grade, but grading is one of the most important part of kendo. It is the moment, time, or an event to know your kendo progress. I know that we sometimes questioning ourselves about kendo self pogress. In the kendo grading there will be a lot of high ranking senseis (7th dan and even 8th dan) who will give the answer for you! When they decide that you deserve a higher level of kendo grade, not only it means that your kendo has been improved, but also it means that you will be able to improve your kendo more in the new level you achieve. When you're shodan, you do shodan kendo, when you're nidan you do nidan kendo, but if you keep in your level, it'll be more difficult to do the next level kendo! Why? 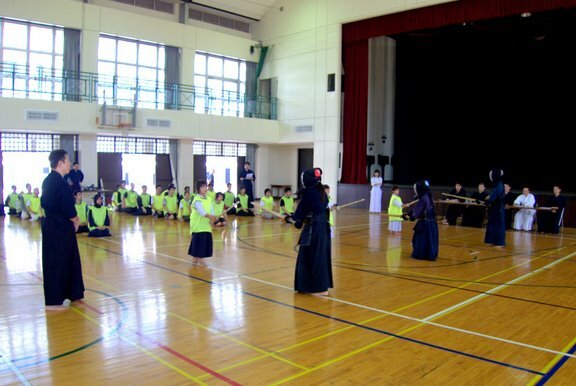 Because kendo is not only physical activity but also mental activity. when the board of examiners grant you a new level you will also be psychologically improved and in the same time you will automatically feel that you have bigger responsibility to improve your kendo more and more and be a good example for your kohai. It's like a powerful intrinsic motivation. However when you don't wanna take your kendo grading, you won't have this kind of feeling, so you don't have such an internal encouragement and responsibility to improve your kendo. So, seize the chance to know your progress! 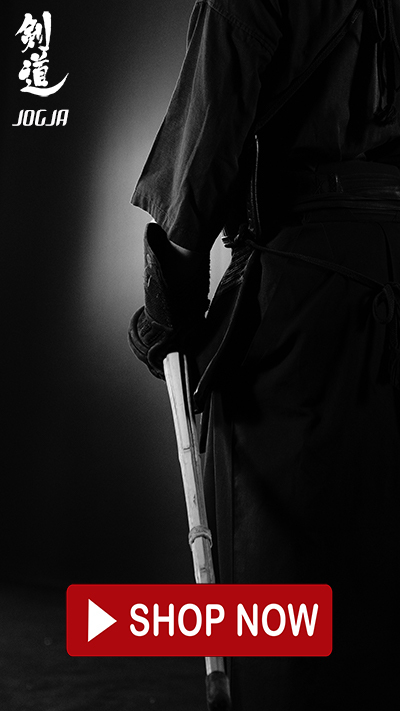 I practice kendo not for nothing, so I want a gradual progress. i've been witnessing my kendo progress mentally and physically. I'm 26 now and I'll be in 5th Dan kendo before 35! You?